Burlington High School Principal's Blog: Happy Mother's Day! 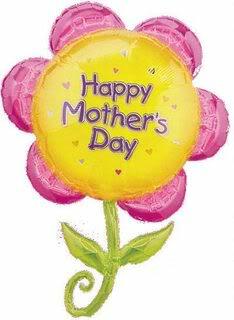 Wishing all of the mom's out there a Happy Mother's Day. Thanks for all you do!